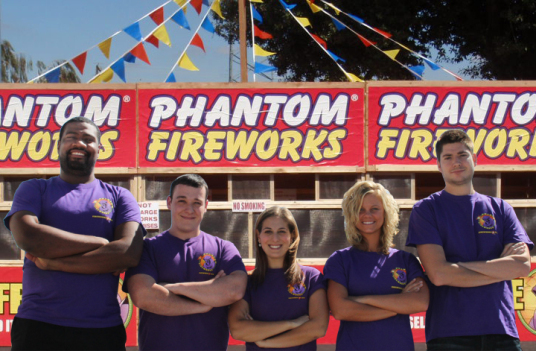 Phantom Fireworks is the Premier Fundraising Partner For Non Profit Organizations and Individuals. Looking for a way to make some EXTRA CASH while having fun this summer? Many nonprofit charitable organizations and for-profit individuals have come to realize that the fireworks sales event has tremendous potential. 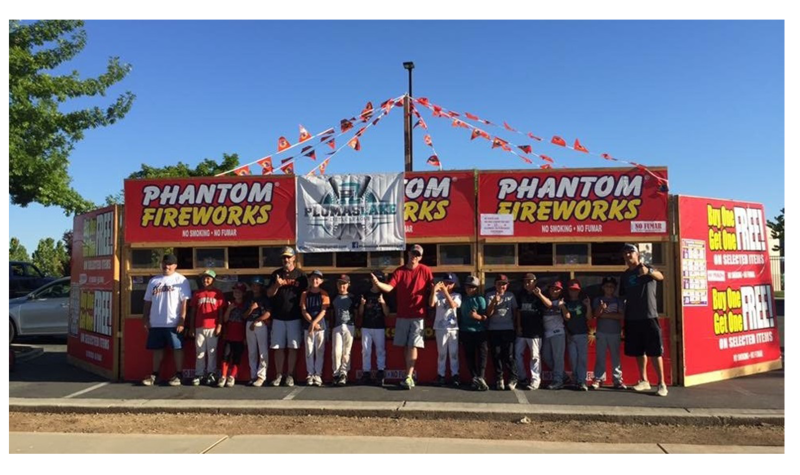 Across the country, Phantom Fireworks partners with more than 1,400 groups and individuals to help raise money. The money raised from fireworks sales is often channeled back into the community to support youth programs, scholarship awards, community aid and other worthwhile causes as well as personal fundraising. The 4th of July is right around the corner and pretty soon Phantom Fireworks tents will be popping up all over. There are great opportunities to make money by both selling Phantom Fireworks and leasing property from which Phantom Fireworks are sold. Phantom Fireworks provides EVERYTHING necessary for a successful fundraiser. There are no hidden costs and it’s simple, fun, safe, and easy! For only a couple weeks during the summer, you can make some serious extra cash for yourself or your organization! All you need to provide are volunteers to work the fireworks stand for a 7-12 day period (depending on applicable law) and pass a background check. "The staff inside and out are amazing. They have never given us bad advice and are very encouraging. They make you feel like you are part of a family working together for the same cause. We were able to raise money to purchase things needed in our band room!" "The proceeds from this fireworks fundraiser funds our entire yearly budget!"